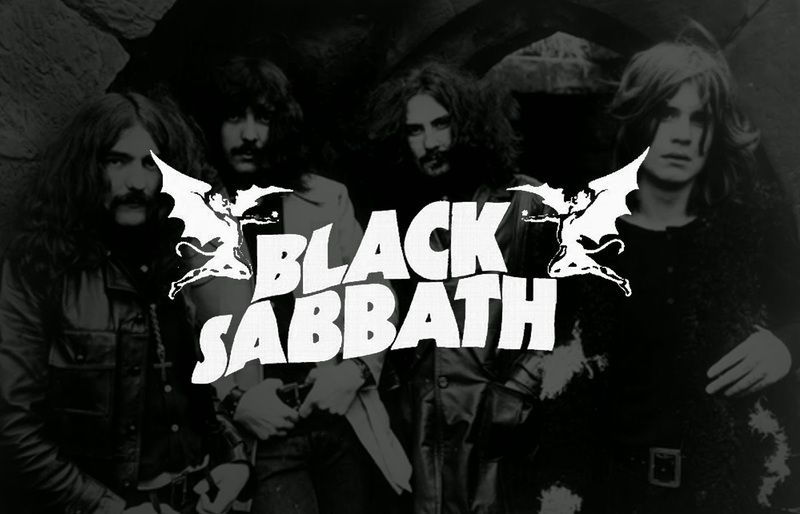 With the roots of doom founded upon the mighty, Black Sabbath, Doom has defied all the odds to spawn a huge global fan base and today in 2015, the genre is seemingly more popular than ever. Doom has gone on to spawn numerous sub genres and stylistic divisions, ranging from traditional, Epic, stoner, sludge, funeral, drone, blackened, gothic and many more over the last 45 years. Given the variety of music this genre (sub genre) offers and the endless amounts of records we have been unable to cover from bands currently active and those sadly disbanded. The purpose of the A to Z of Doom is my vague attempt to present a list of bands with some historical merit, but really it is a means of presenting music to people who may have otherwise overlooked it or come into contact with from the past or present. Each week or two, I will present a Band in chronological order from A to Z and recommend a record you should check out from the many genres’s mentioned. The record could be a recent release or a revered classic. Essentially this is a no frills deal, presenting the band, album artwork, the year the record was released, the label it was issued on, current status of the band, links to the band and finally, I will attempt to embed some music for you to check out. If a band is active or has disbanded, I will also attempt to make reference to any bands they went on to form or side projects members have been involved with, which may also be active or split. Essentially, until I get to grips with what I am trying to do with this segment, it will be a work in progress, but for the most part; it is my attempt to present cool music to you, the readers. Indeed if you feel passionately about a band, that hasn’t received the kudos they deserve or you just want a favourite record to be included in the list, please submit your requests here including your name and I will ensure it is listed. Reader participation is essential in order for this to work. It is worth nothing, that all information about the bands and the records presented in list will be lifted from numerous sources and is by no means definitive, so there may be some inaccuracies; however I hope you get the gist of what I am attempting to do. This will not be a review, merely a presentation of the band and some basic information about them, you can then decide to check them out and buy their music. 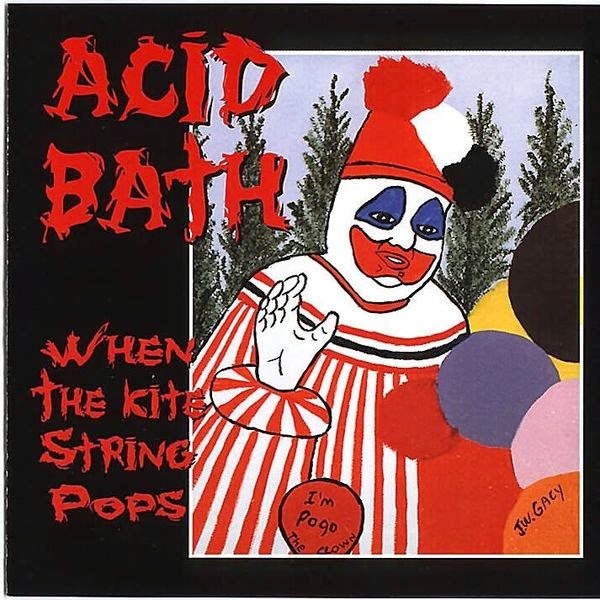 Formed in 1991, Acid Bath could loosely be described as a sludge metal band, although you will hear influences of thrash, death metal and even black metal at times, as well as that obligatory southern rock charm. Hailing from Houma, Louisiana, the band were active from 1991- 1997, sadly splitting up following the untimely death of bass player Audie Pitre as a result of a car accident. The band released two full length records whilst they were an active band, with their most recent release coming in 2005, a compilation called ‘Demos: 1993 – 1996’ released by Rotten Records. Over the years despite calls for their reformation, surviving members are seemingly steadfast in their refusal to reform as a mark of respect for their fallen brother. 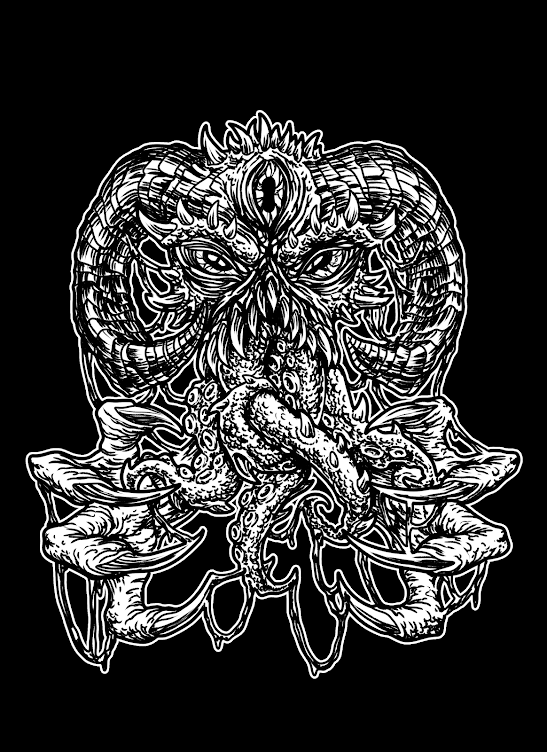 Whilst, one can only speculate about what the future holds, a reformation of the surviving members is likely to be universally embraced within the metal community and until such a time that happens, if at all, Acid Bath’s legacy is undeniable and for that reason, I present their debut full length ‘When the Kite Strings Pops’ as the first record in the A-Z of Doom. The album artwork of ‘Pogo Clown’ is most notable for the fact it was painted by infamous serial killer John Wayne Gacy. Originally released in 1994, ‘When the Kite Strings Pop’ was remastered and reissued by Rotten Records in 2004 on CD and Double LP. There you have it, that was the first in what I hope will be a regular feature about doom metal chronologically listed from A to Z. Can you guess what letter is next? Seriously though, I encourage you guys to submit your request and fully participate, the choices are potentially endless and I am already psyched to bring the next instalment, as chosen by the dudes from Slomatics. So submit your choices and I’ll see you next time for the A to Z of Doom.